I'm huge advocate for face masks, I use them every other day and switch between a few favorites that I'm sharing here today. My every day mask is Frank Body's Creamy Face Scrub - it's not exactly a mask but I consider it one as you have to keep it on your face for a few minutes. It contains a lot of good for you ingredients such as rosehip oil, freshly roasted and ground robusta coffee, white clay, coconut, almond and grape seed oils. It really removes everything that's not supposed to be on my face and it's gentle enough for everyday use. OROGOLD Vitamin C Mask, on the other hand, is a real pampering mask so I use it once a week or so. It's not scrubby at all, but a thick jelly texture that you have to keep on your face for 15 minutes. It's filled with awesome ingredients like flecks of gold(! ), vitamins C, E and A & tangerine fruit extract, which gives the product beautiful citrus scent. JOIK Cranberry & Black Currant facial mask in an award winning mask in Estonia and I can see why. In a shape of powder, which you have to mix with tea or water, you put the mixture on your face and wait around 20 minutes, it get's completely dry and you can feel the tightness on your skin, which I personally like. And just look at the list of the ingredients - black currant and cranberry fruit powder - powerful sources of vitamin C, milk powder - softens and smoothes the skin, white clay - gently cleanses & refines pores, pink clay - renew skin cells and improves elasticity, and honey - antibacterial, soothing, moisturizing. 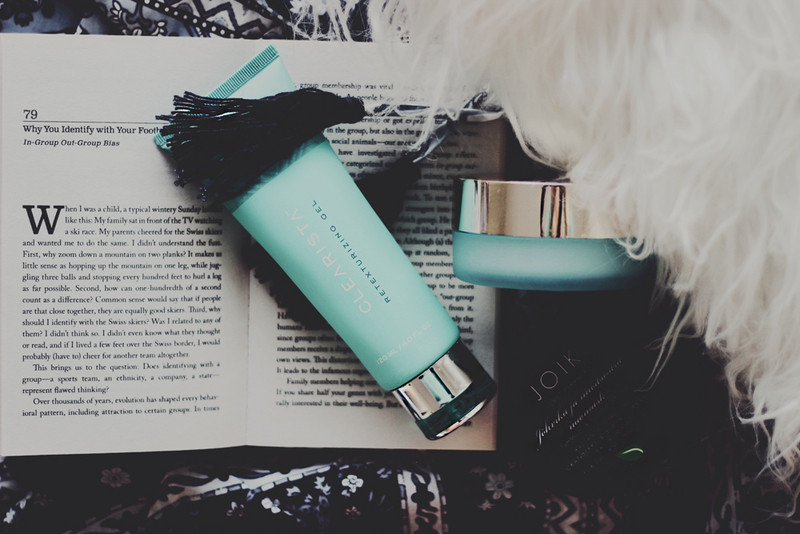 Estee Lauder's Clear Difference Purifying Exfoliating mask is an old favorite of mine, it's both a mask and exfoliator in one, a lovely minty blue clay formula draws out impurities and excess oil, which is great for fighting blemishes. It's a deep clean treatment that helps clear and prevent clogged pores and minimizes future breakouts, I absolutely love this product on my worst skin days. Last but not least, CLEARISTA's retexturizing gel seems like a new and innovative product in a face masks world. It's somewhat of a very gentle gel-scrub, and it says to reduce the appearance rough and bumpy surface blemishes as well as age and sun-related folding and wrinkling of sensitive areas around the eyes and mouth. It's hypoallergenic and paraben-free, and I especially love this on the days when my skin feels extra-sensitive. 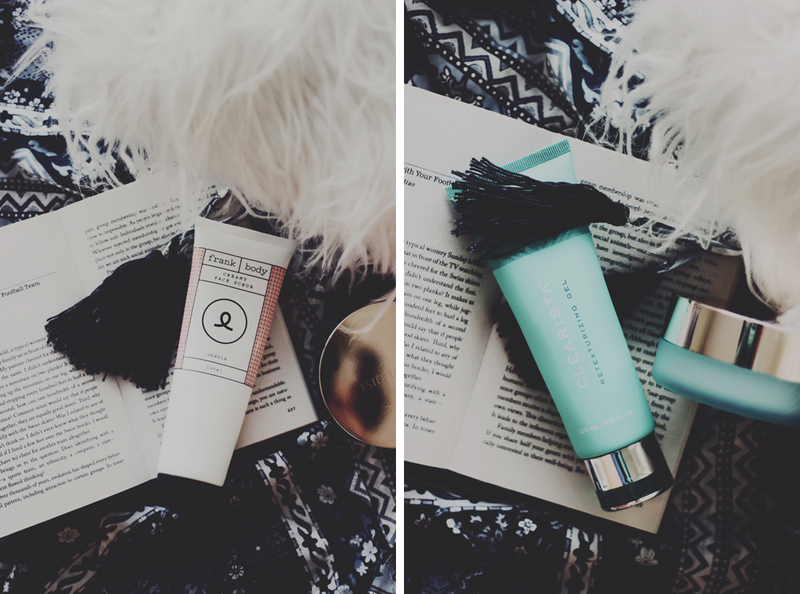 thanks you for your nice comment on my blog :) Wow, these masks sound amazing. I haven't heard of any of them! These all sound so great! I love the avocado one. I eat avocados every day for lunch. I never thought about the benefits they might have for my skin. Thanks for sharing these with us. Love the review, I don't often use facemasks but I really should! 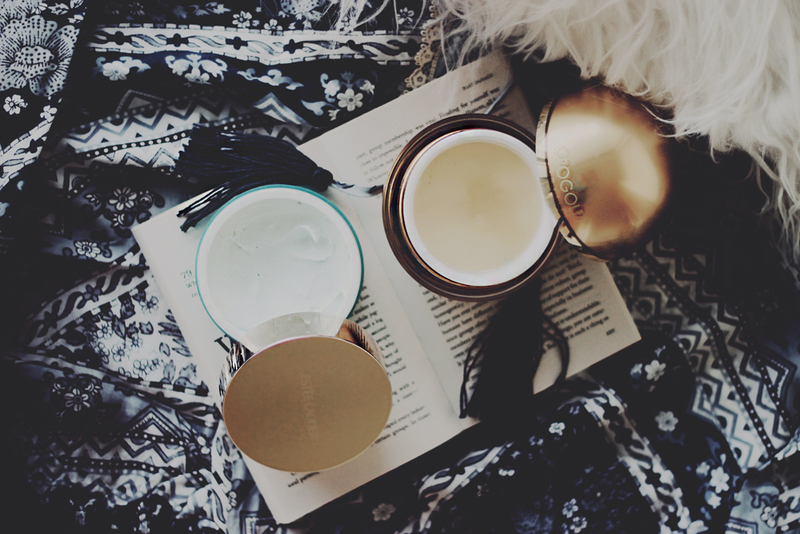 I you like to try frank body creamy face scrub and the one from Estee Lauder! I haven't tried any of these but I would love to! I've never tried any of these, but love the review and will need to give them a shot! I would love to them! These suggestions are fantastic and I am so going to check them out. I'm a face mask fiend and am always looking for new suggestions! I want to try a gel one, never used that kind before! I've been wanting to try something from Kiehl's - I think I might have to give the clay mask a go! 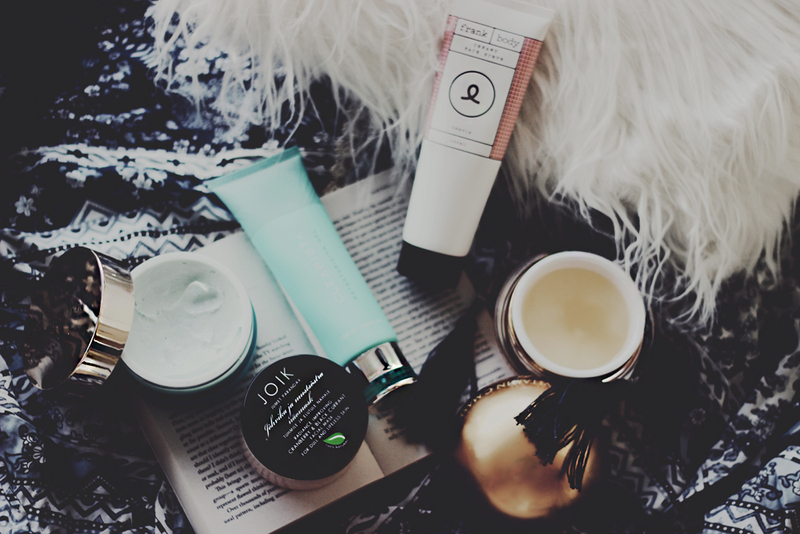 I love a good face mask, so I'll definitely be trying a few of these! The Origins charcoal one is my absolutely favorite right now! Thanks Elizabeth :) I must try the Origins one! That EL mask is so good you'll love it! Honestly all I want for Christmas this year is facial masks. They're definitely my guilty pleasure.